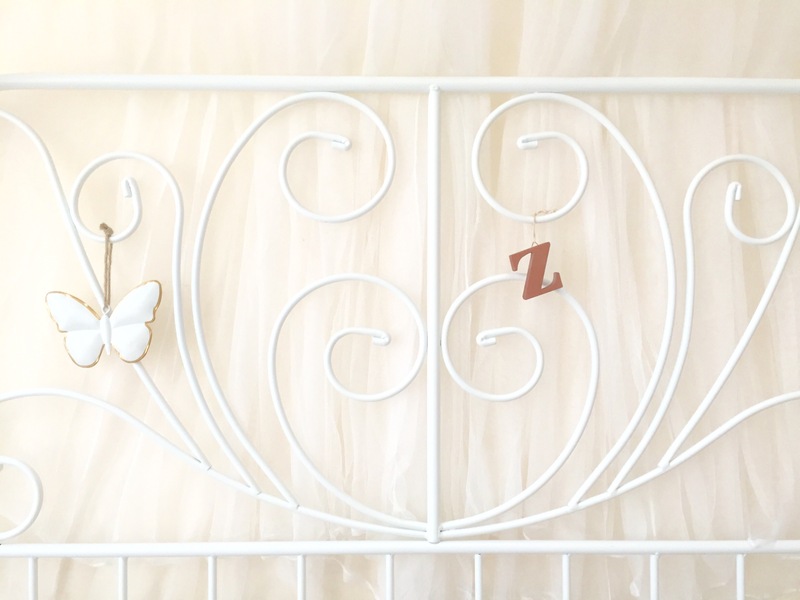 Though I am still forever tweaking bits here and there, I thought I would share with you a sneak peak of my (and Mr Z’s too, I suppose) Bedroom. The collection of photos below are my favourite corners of the little haven we have created for our selves. I haven’t photographed whole chunks and there aren’t any shots where you can see the room in its entirety, because having you know exactly how my bedroom looks, well...that’s just creepy! ha! Firstly, I must mention that I spent plenty of hours on Pinterest, creating a board of pictures that I wanted my bedroom to resemble. Since our previous bedroom was full of dark mahogany furniture (something I was obsessed with at the time), I wanted the new one to be white and fresh. This was also because the room was slightly smaller than our previous one, so I wanted it to be white to create the illusion of a bigger space. Though our room is mainly white, I have added bits and bobs of copper dotted around the room, since I am also now obsessed with copper and rose gold pieces, to enhance the over all look. 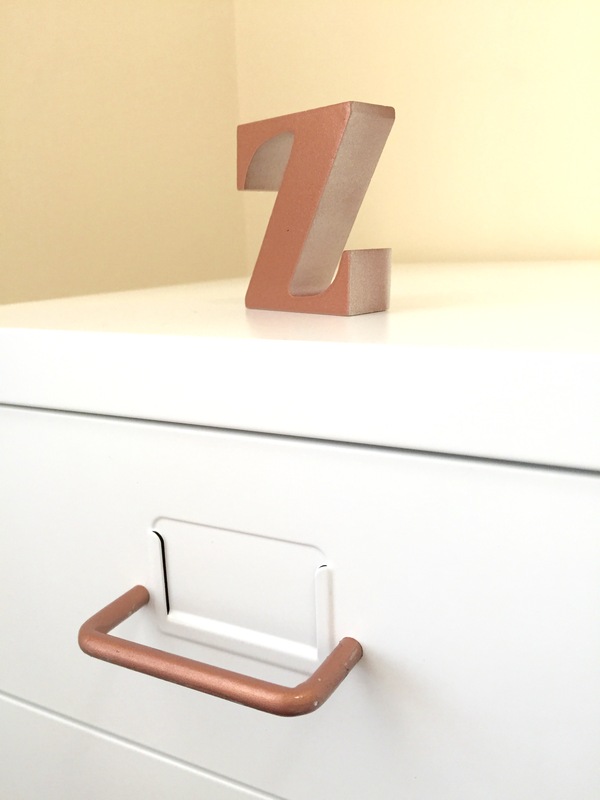 The Letter Z: From the Typo Shop, originally white, but has been spray painted copper. 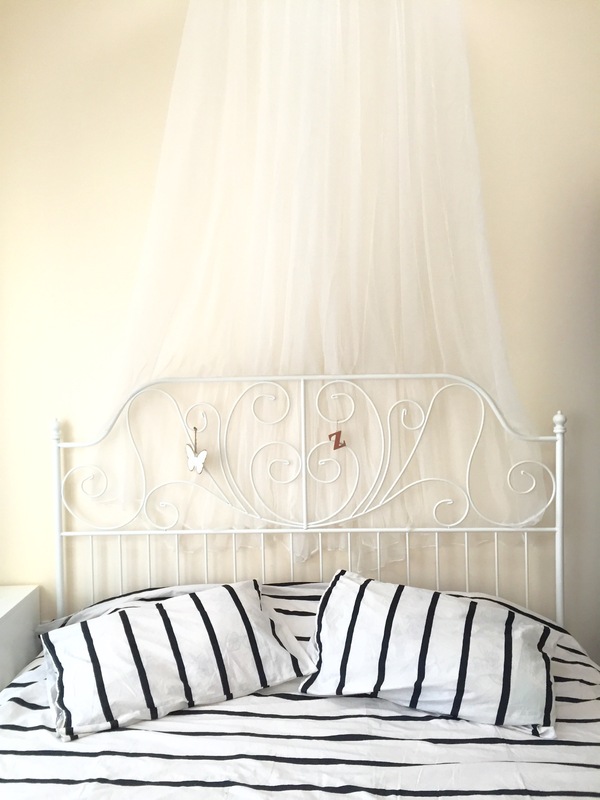 The Whimsical Butterfly: From Matalan, it is white with rose gold outline! 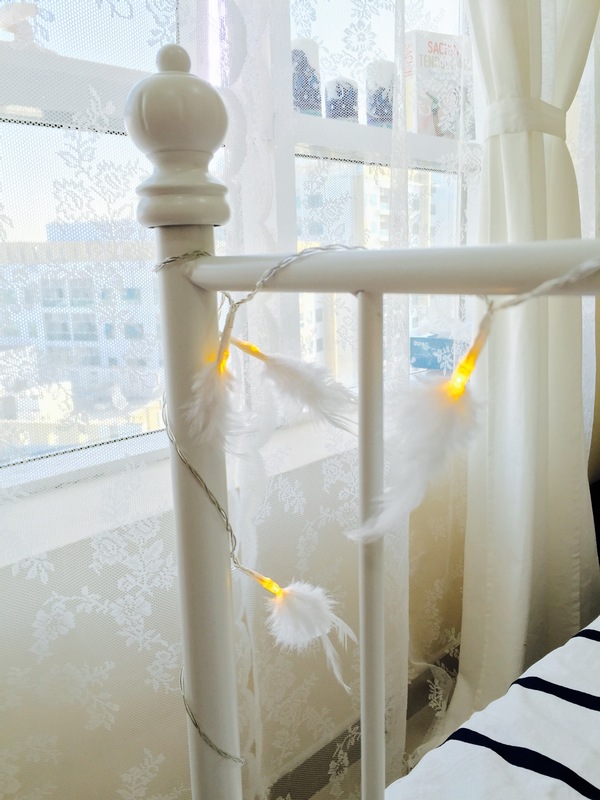 Feather Lights: From Primark! I grabbed it when I last visited UK back in October 2015. 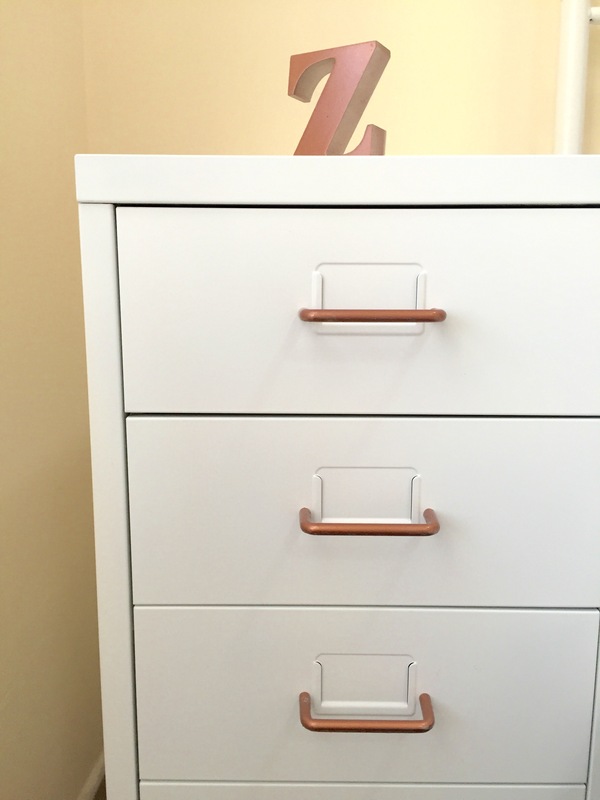 You guessed right, it’s from Ikea, and though it is originally a filing cabinet, I thought the white steel matched perfectly with the bed frame, and also since we wanted something compact with maximum storage, the white Helmer drawer Unit with castors and six drawers was the perfect option. Of course, to add my own sparkle, I spray painted all the silver handles to copper and I adore the rustic look it now has. 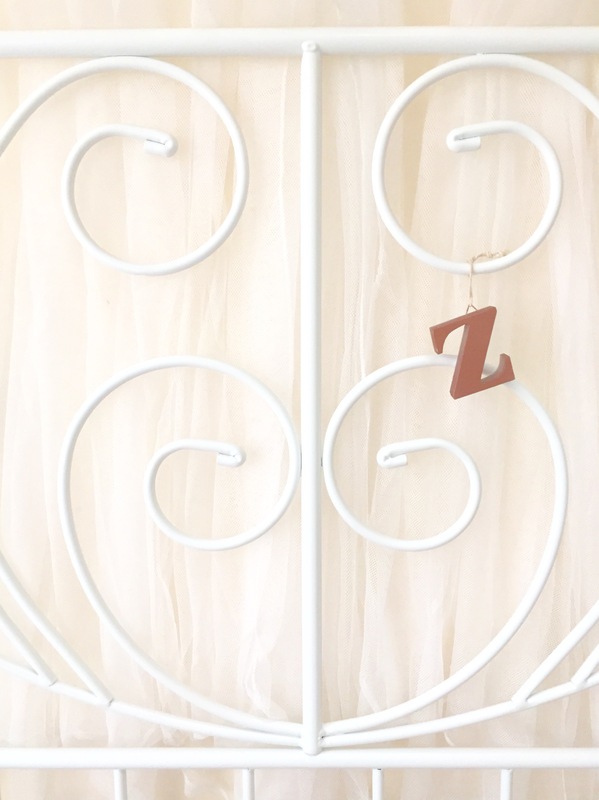 The Letter Z (yes, I am obsessed with this letter too, if you didn’t already know!) at the top of the drawers is again from Typo Shop and once again spray painted to perfection. 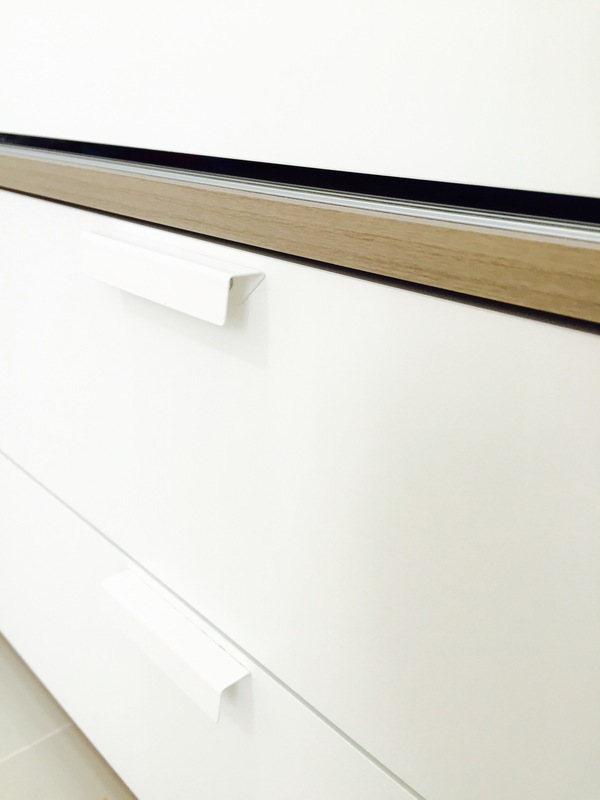 We went for two of the Ikea Trysil Wardrobes in white, which magically fits all our clothes. The drawers underneath are super spacious though you wouldn’t imagine it (quite like the Tardis from Doctor Who!) 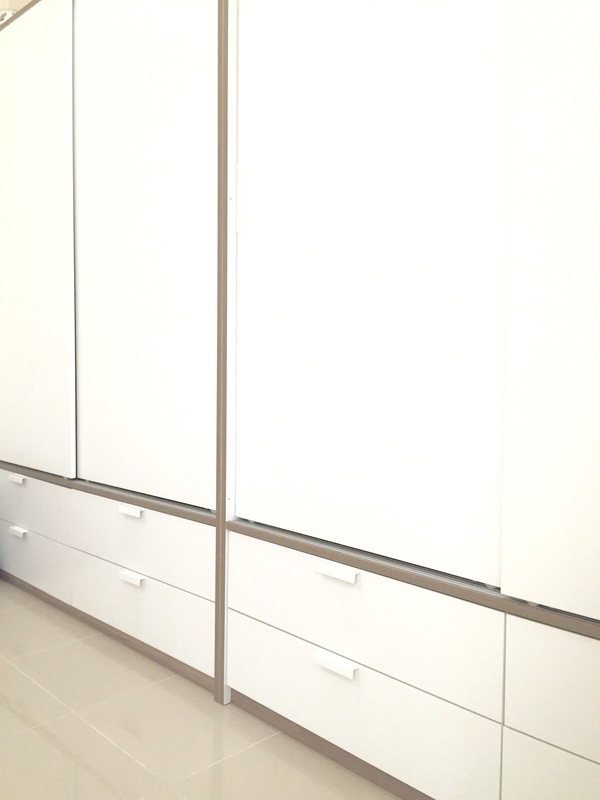 and thanks to the sliding doors, they don’t take any space to open. 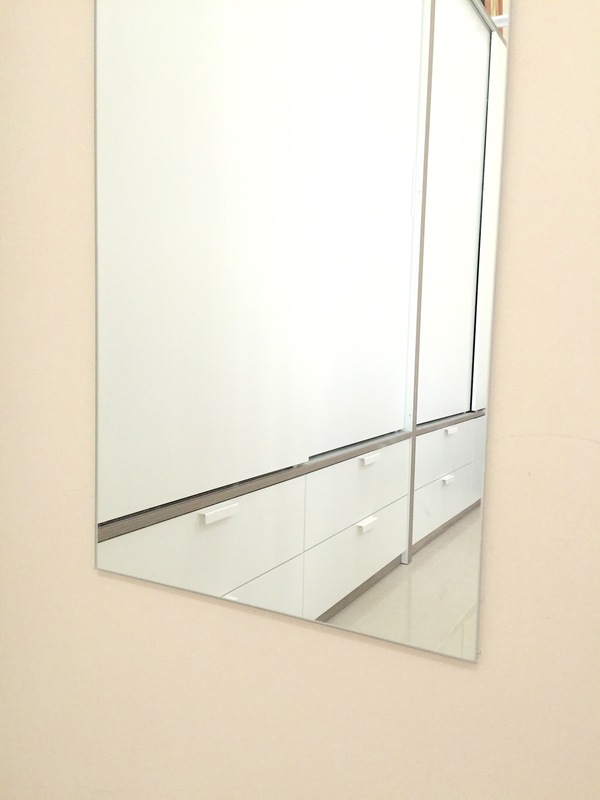 The Long Mirror: From Ikea of course! Lets light bounce around the room. Also great for outfit pics! Hehe! 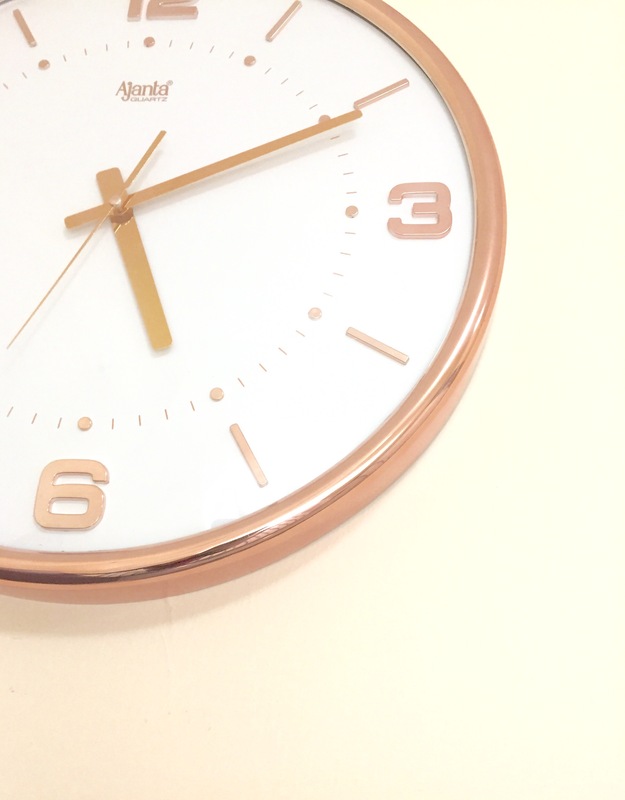 Clock: Hangs above our door frame, and it is shiny copper of course. 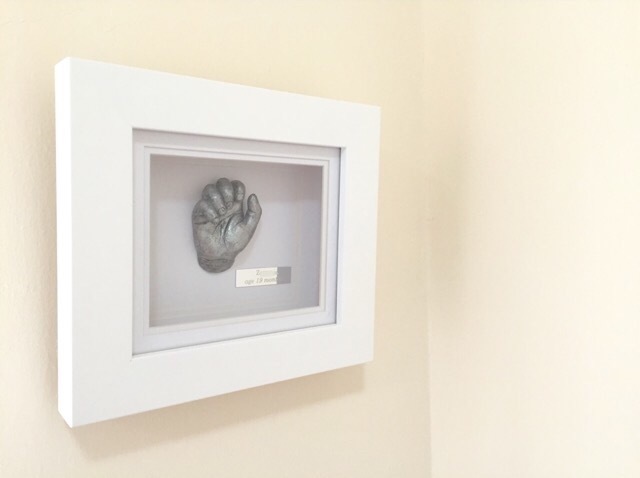 Hand Cast Frame: By Tootsie Toes, and it contains a silver 3-D cast of Baby Z’s 19-month old hand. I will treasure it for as long as I live! 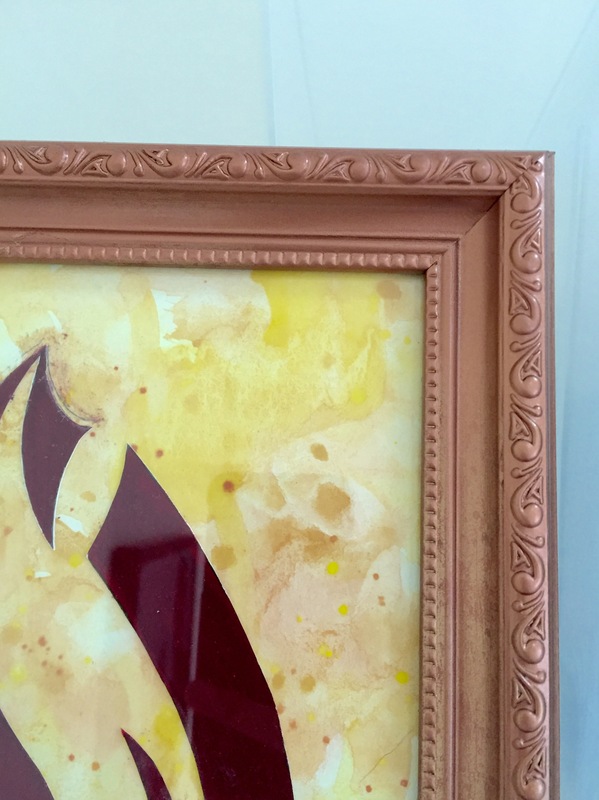 Photo Frame: Spray painted copper, with an calligraphy art work inside of Baby Z’s name written in Arabic, designed and hand painted by myself. It’s gorgeous but I don’t think the frame and art work go together, and is something I would like to switch around. Letters: More letters, in white! 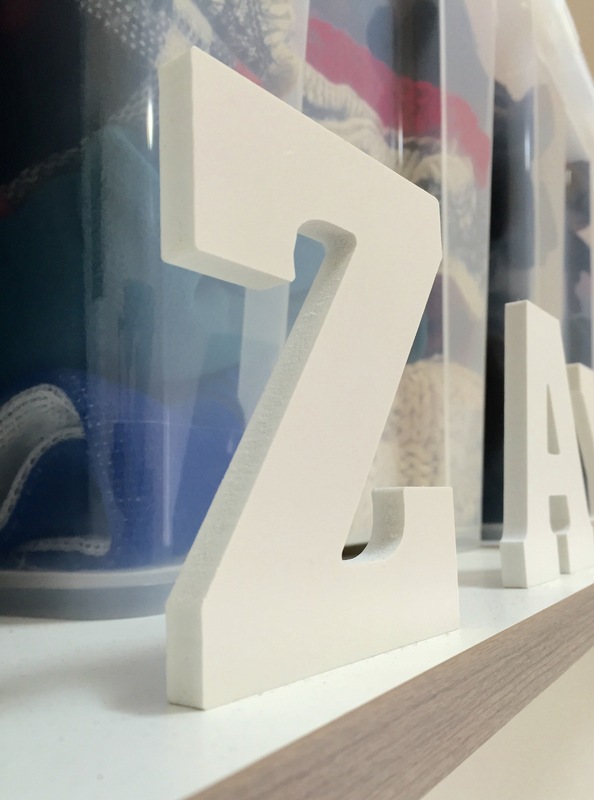 This time they spell out Baby Z’s name and sits proudly above both wardrobes. Rose Painting: One of sentimental value as I had painted this for Mr Z when we first got engaged, and were doing the whole long distance relationship! Candle: From Bath and Body Works. This 3 wick candle is just delicious. Family Photo Frame: Sadly, not photographed, but on one of our walls hangs a huge photo frame of Mr Z, Baby Z and myself, thanks to Picture People UAE. I was adamant to add a little greenery into our bedroom, but since plants don’t survive too long around me, growing a couple of cacti was the only option! Throw in a fake plant too and voila! Green bedroom achieved! 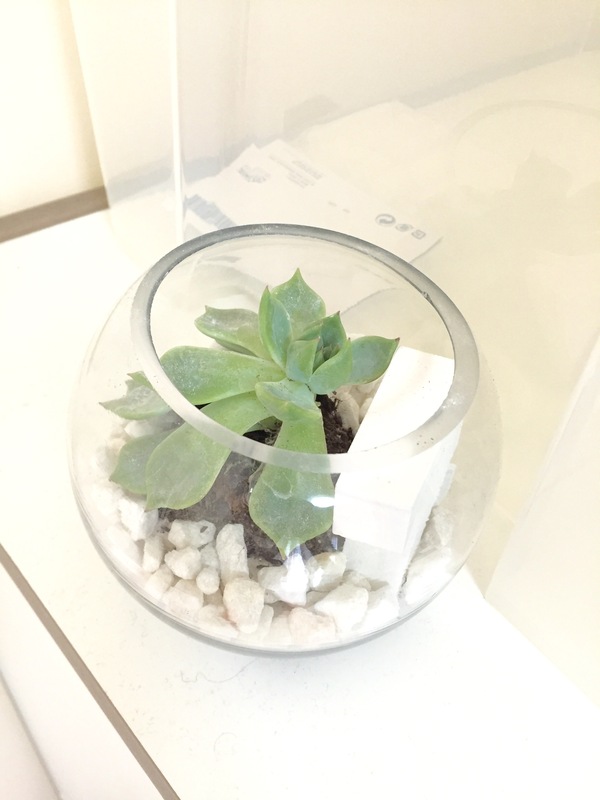 Terrarium: A DIY project that gave me much happiness. 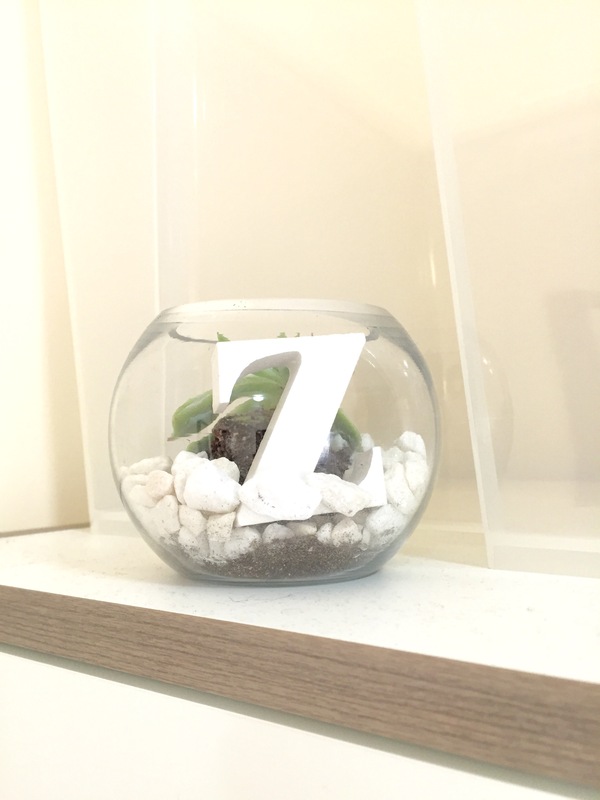 The small fish bowl includes a beautiful cactus with white stones and a letter Z for good measure. Note that I did not spray paint the letter this time, just to throw you off my scent a little. Flowering Cactus: It’s tiny, has bright red flowers and has survived thus far! Win! I only need to add a table spoon of water every week, and I haven’t forgotten yet! Note that the cactus stands in unison with a beautiful canvas photograph of Baby Z’s angelic face, thanks to Picture People UAE. A gently reminder that we love our son when he is mid-tantrum about not wanting to wear a certain shirt. 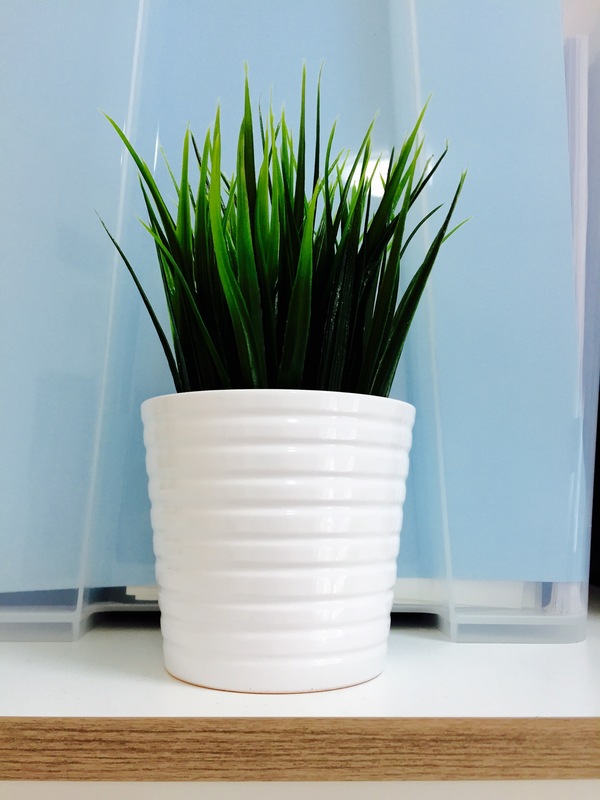 The Fake One: We added a bright shiny green plastic plant to the collection too. Both the plant and plant pot are from Ikea (duh! ), and though I am normally against the fake plants look, the pop of colour is just what the bedroom needed. 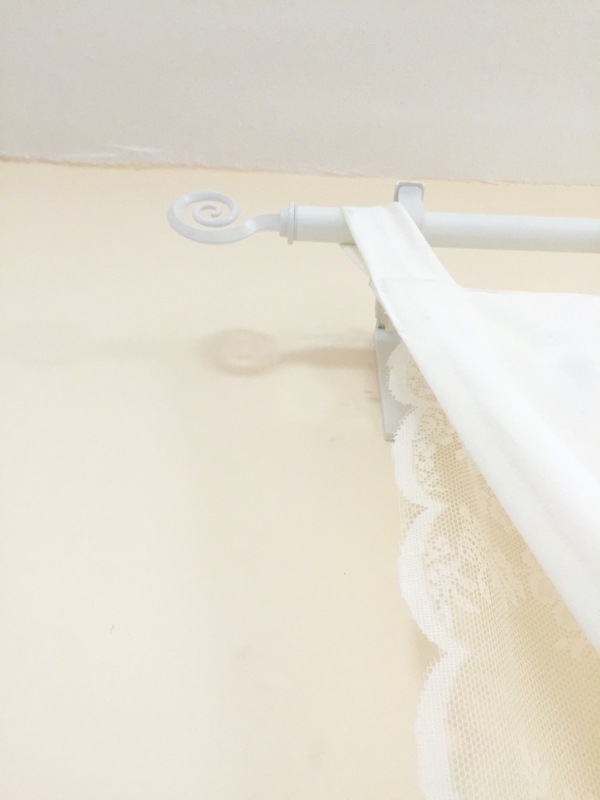 Window Curtain Rail: From Ikea, it is white and has swirls at the ends to tie in with the swirls of the bed frame. Curtains: From Ikea (last time I mention Ikea, I promise! 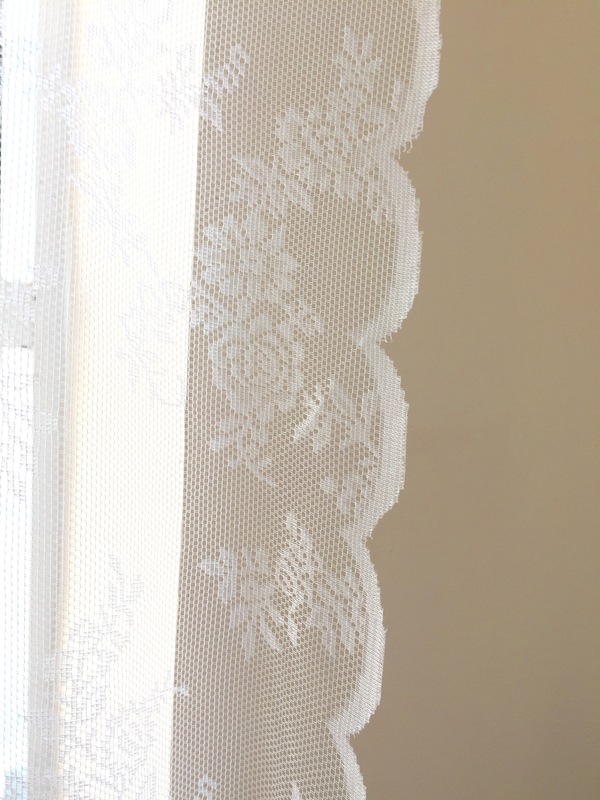 ), there is the plain white curtains and behind them are is the delicate net, which ties in well with the net hanging behind the bed frame to complete the hint of shabby chic. And that concludes my little Bedroom Tour! I hope you enjoyed the read. Also, how gorgeous is the bedroom view from the 20th floor! It sure makes me appreciate blue skies of Dubai each and every day! Note: I have not been sponsored by any of the companies mentioned in this post (though Ikea should probably think about endorsing me! hehe!). As always, I would love to hear your thoughts, so please feel free to comment away in the Comments section below. Thank you! Thanks Laura, I use the fairy lights as a night light before we go to sleep… Atleast that was my excuse to convince the husband anyway! Hehe! Great job! 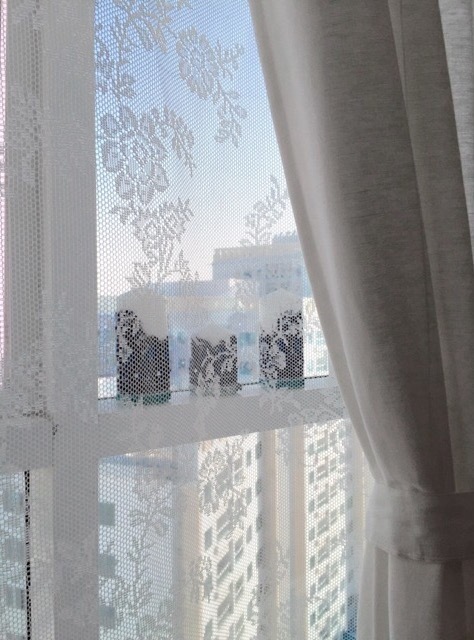 I love all that you’ve done, especially the candles by the window and the pretty curtains. Thanks Tarana! 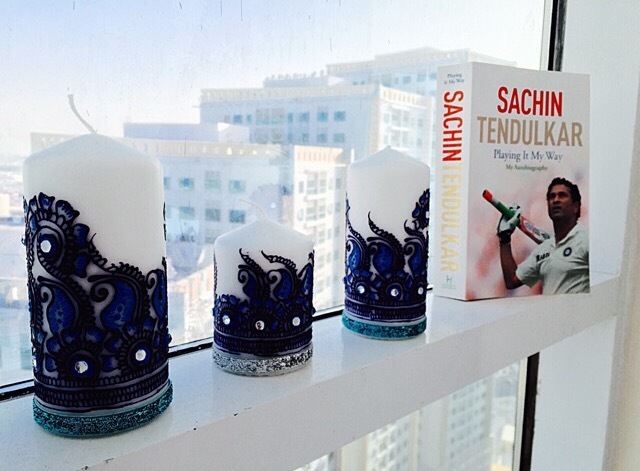 I love the candles too, adds the right amount of ethnic touch to the room! Thank you Tina! haha , yes I was definitely worried about that too, but I made sure to keep all paints and colours well out of the bedroom! 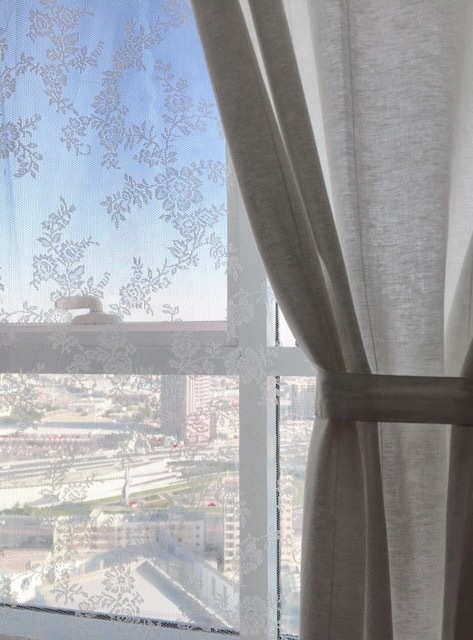 I am obsessed with the lace curtains too!